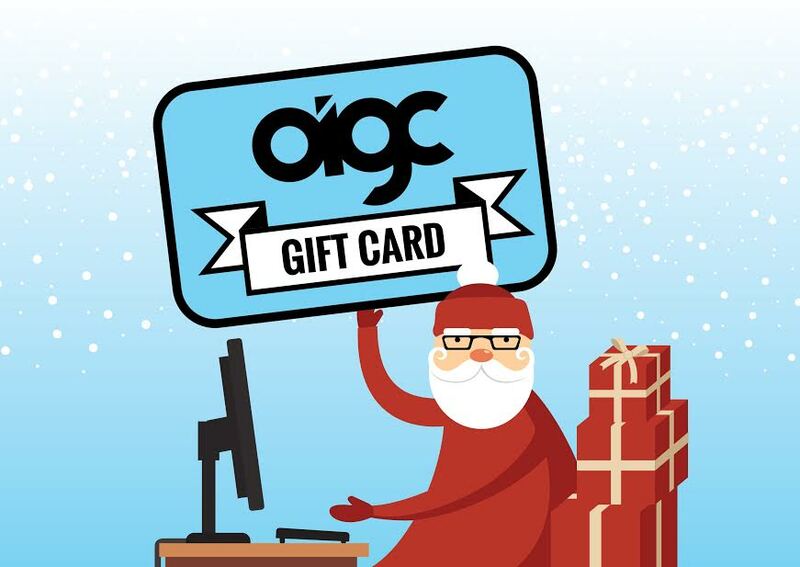 Introducing OIGC Gift Certificates, just in time for the Holidays! Interested in attending the 2016 Conference and looking for a little help to cover the cost? Why not ask for an OIGC certificate? They are available in $25, $50 and $100 denominations and can be purchased here.